Posts tagged: "day after shoot Archives - Tracie Howe Photography - Seattle Wedding Photographer | Seattle elopement photographer | Destination wedding and elopement photographer | Pacific Northwest wedding and elopement photographer | Family and lifestyle photographer | Travel photographer based in Seattle." 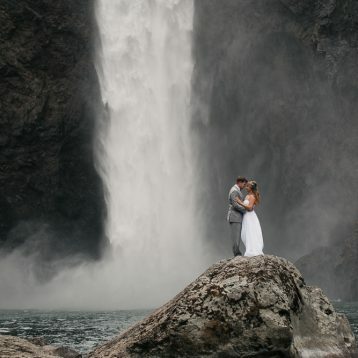 » Tracie Howe Photography – Seattle Wedding Photographer | Seattle elopement photographer | Destination wedding and elopement photographer | Pacific Northwest wedding and elopement photographer | Family and lifestyle photographer | Travel photographer based in Seattle. Complimentary day before or after shoots for destination weddings!